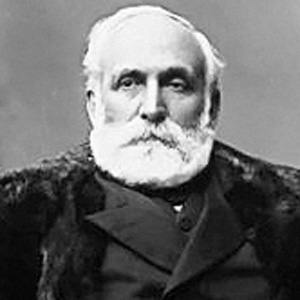 Canada's fifth Prime Minister who was in office from 1894 until 1896. He worked as a newspaper printer and editor. He was appointed Prime Minister of Canada after Sir John Thompson died in office. He had nine children with wife Harriet Moore. He was the fifth Prime Minister of Canada; Stephen Harper would be the twentieth.